In order to strengthen the practical component of the educational process, the associate professor of the Department of Finance and Banking Jarish O.V. 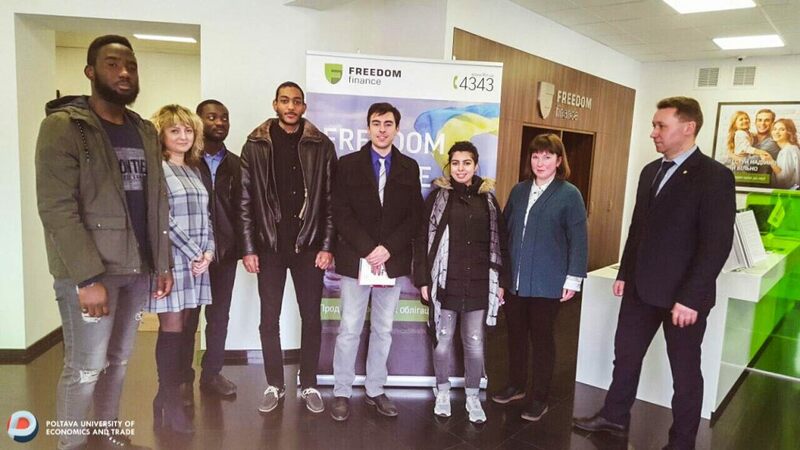 and the senior lecturer of the department Gorbunova O.A on the basis of the Poltava branch of "FRIDOM FINANCE Ukraine" Ltd, organized a visiting practical training for students of the 2nd year specialty Finance, Banking and insurance and for foreign students specializing in International Economics and Management. 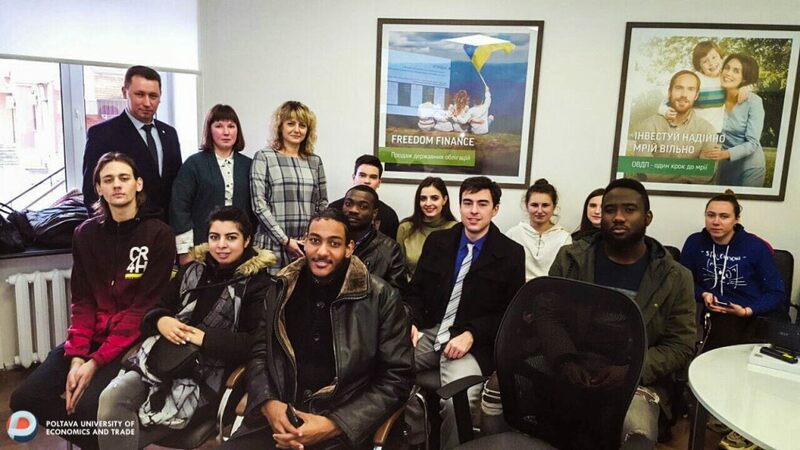 The tutor of the students on practical investment in securities in the domestic and foreign stock markets was the director of the investment company Avramenko Pavel. 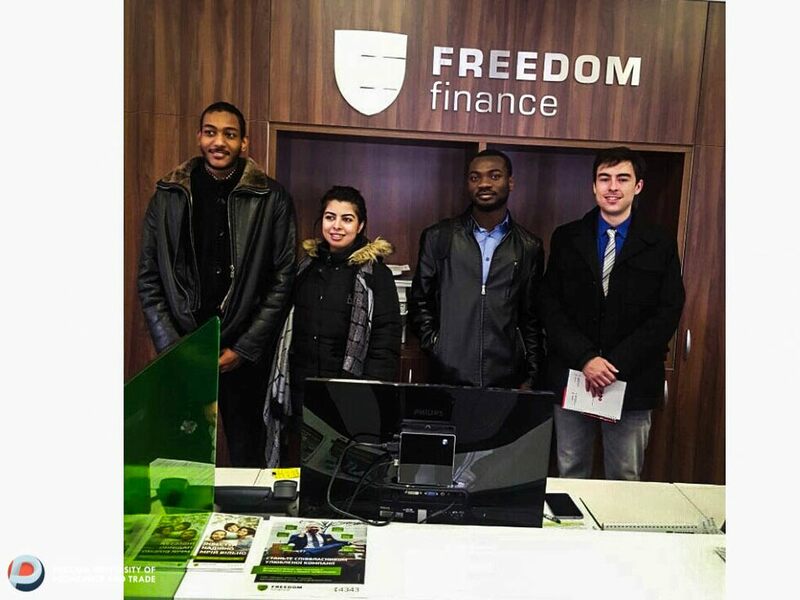 Students received information on contemporary aspects of placement of capital in domestic and American stock markets for individual investors.